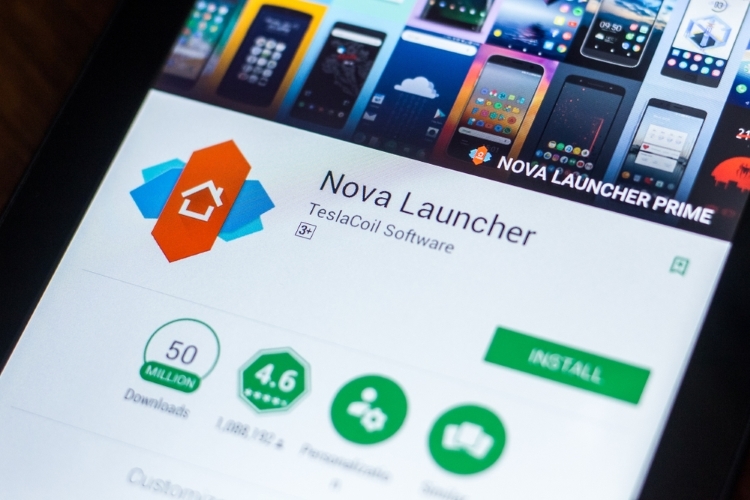 One of the most popular third-party launchers, Nova Launcher, is getting a significant update with a bunch of new settings and visual enhancements that would upgrade the overall user experience. Besides useful features including a handy search button to navigate seamlessly through the long setting menu, other smart options to adjust icon and folder sizes to fit your smartphone’s display are something to look out for with the update. The newly added search feature is designed to give you full control over their custom launcher experience. Nova Launcher 6.0-beta1 now has search within the settings to let you bypass the various menus to jump to your desired setting. The app animates the option you’re looking for in the final result, so that it’s not difficult to discover. Options related to the Dock menu are now relocated under the Desktop settings and that should help to clean the menu up a bit. Additionally, a slew of icon customization options have also been added to the settings to change the visual appeal of icons as per users’ needs. Firstly, Nova Launcher can now adjust the size of the icons automatically to fit the display. This will save you the effort of managing the icon size and fine-tuning the details to make them look as appealing as you want. Then, there’s an option to fine-tune the shape of adaptive icons if you don’t quite like the default shapes. Next, there’s an option to customise the shape of the folder icon, and you can also have a folder take up the full screen in the open state like in MIUI or iOS. You can now also customize the orientation for scrolling inside a folder, when you have a ton of apps. Lastly, there’s also a choice among different styles of search bars within the app drawer. 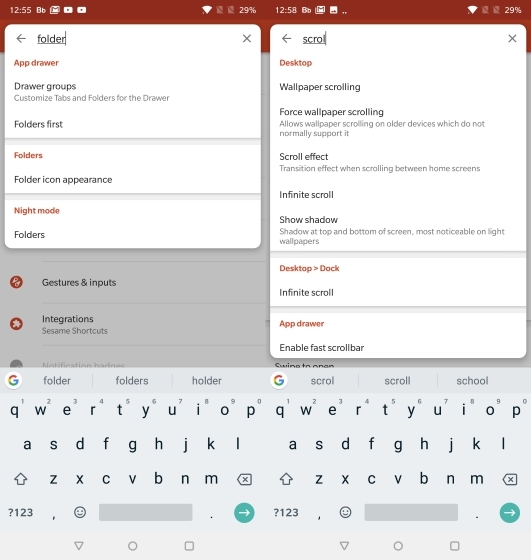 We also expect TeslaCoil to update the launcher with support for Android Pie’s navigation gestures which are now limited to Pixel launcher, and still sketchy when it comes to third-party launchers. 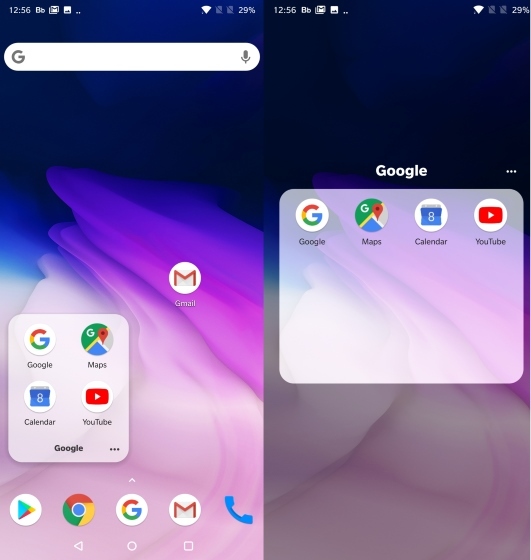 Meanwhile, the new Nova Launcher features are limited to beta version and you can either sign up to be a beta tester on Play Store using this link or download the latest APK from APKMirror.